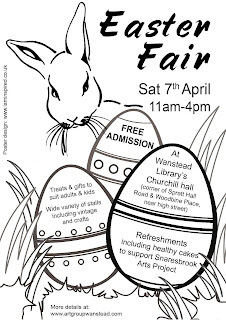 Easter is fast approaching and we would very much like you to come to the Easter Fair at The Churchill Rooms in Wanstead Library on Saturday 7th April. 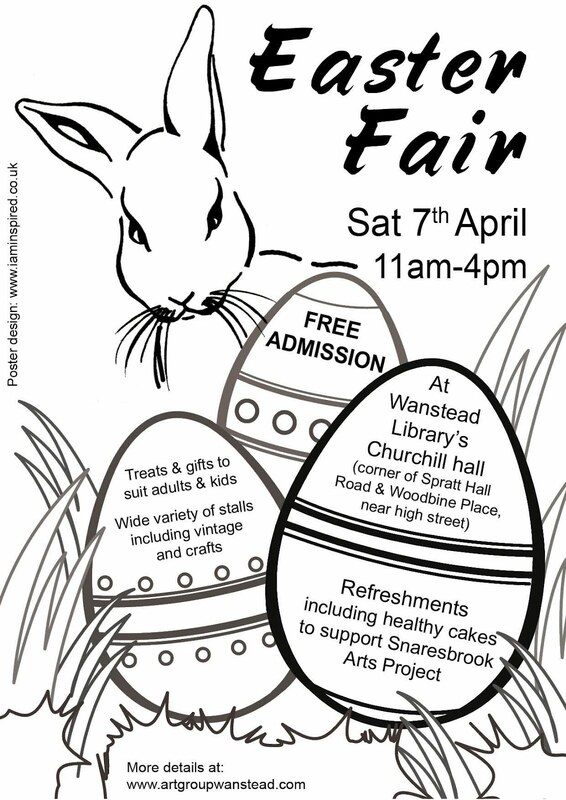 Please come along and support the project, enjoy the food and buy a raffle ticket in aid of the project. 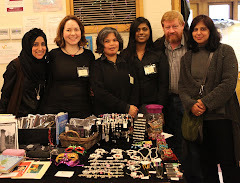 There will be many other stalls for you to buy wonderful goods from. Employment and training for adults with learning difficulties in partnership with the London Borough of Redbridge, London Borough of Waltham Forest and the NHS.